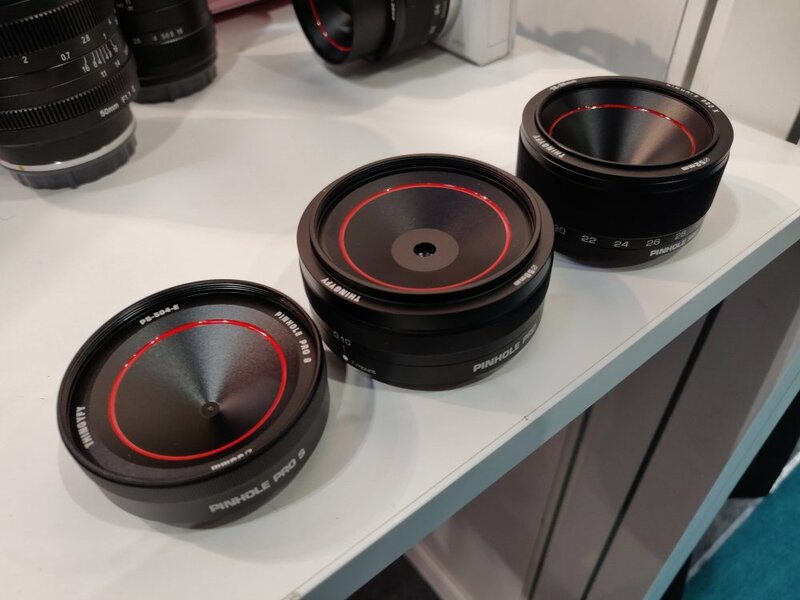 Thingyfy are showing their range of three Pinhole Pro lenses, which includes the World's first pinhole zoom lens, the Pinhole Pro X.
Thingyfy produce a number of pinhole lenses, with 2 already launched and available, the Pinhole Pro, and Pinhole Pro S. Thingyfy are showing a brand new pinhole zoom lens, at The Photography Show 2019, which they say is the World’s first pinhole zoom lens. We had a hands-on look at the lenses. 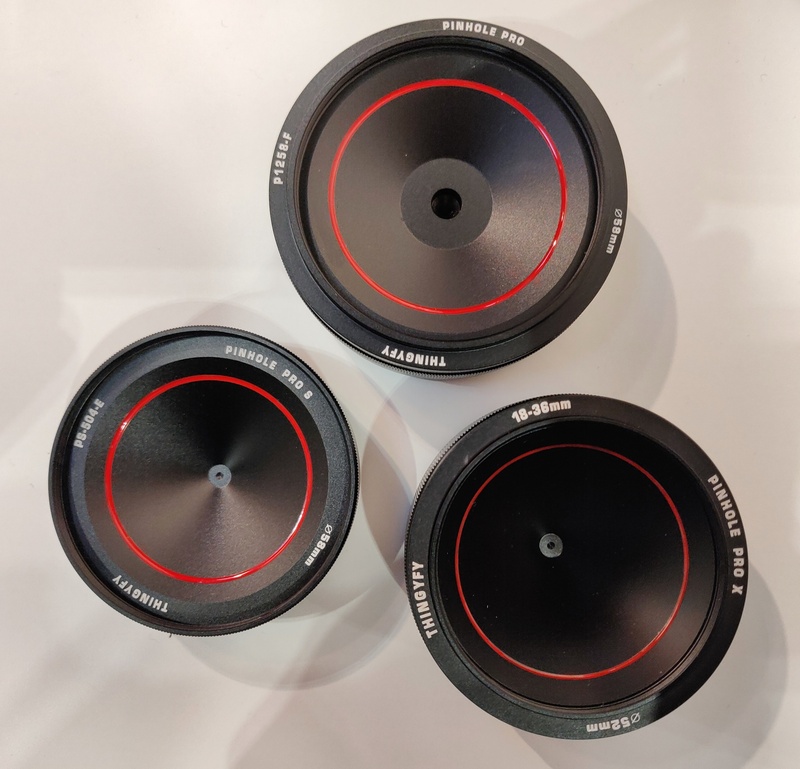 The Pinhole Pro S is the smallest of the three, with a fixed aperture size, and is available in EF, F, Sony A, Pentax K, Sony E, Fujifilm X, and Micro Four Thirds lens mounts, for $69 USD. The Pinhole Pro aperture (pinhole size) can be adjusted from 0.10 to 0.80. The lens is made out of anodized aluminium alloy, as is available in the same lens mounts as the Pinhole Pro S.
The lenses are designed in Canada, and made in China. You can get live updates from the show by following ePHOTOzine on Instagram, and on Facebook.